Quantities can be Adjusted in Cart Shipping Costs are Estimates only. 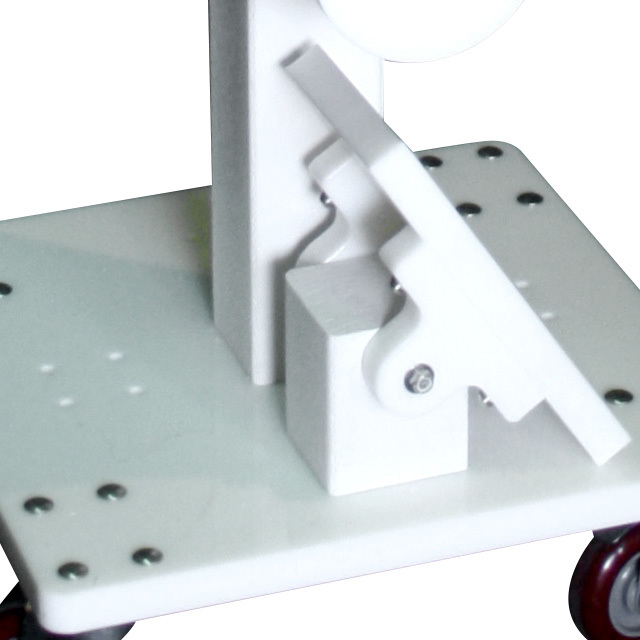 Adjustments will be invoiced via email after order is confirmed. 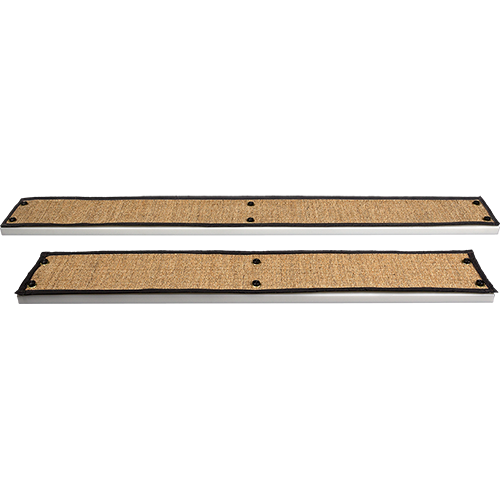 The optional Security Harness (SH) is designed to attach to any New Generation product, and provide a means to secure the unit to a wall or floor for additional stability and security. The Security Harness is an essential addition to the Connector Tower. 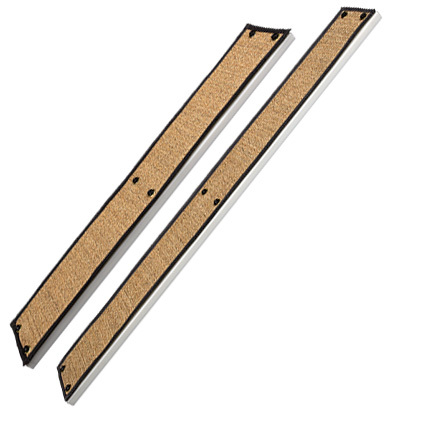 The optional Cat Ramp Hinge Assembly (CRH) can be attached to the base of any New Generation product to provide an additional mount point for a new ramp. Fully adjustable, it provides a flexible solution to add new capacity to a New Generation configuration. 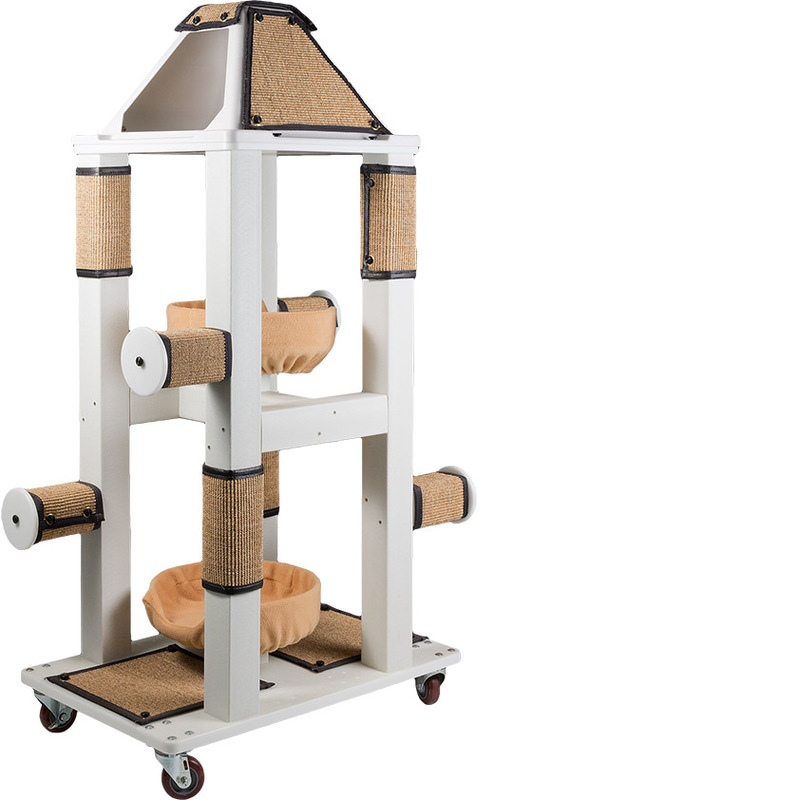 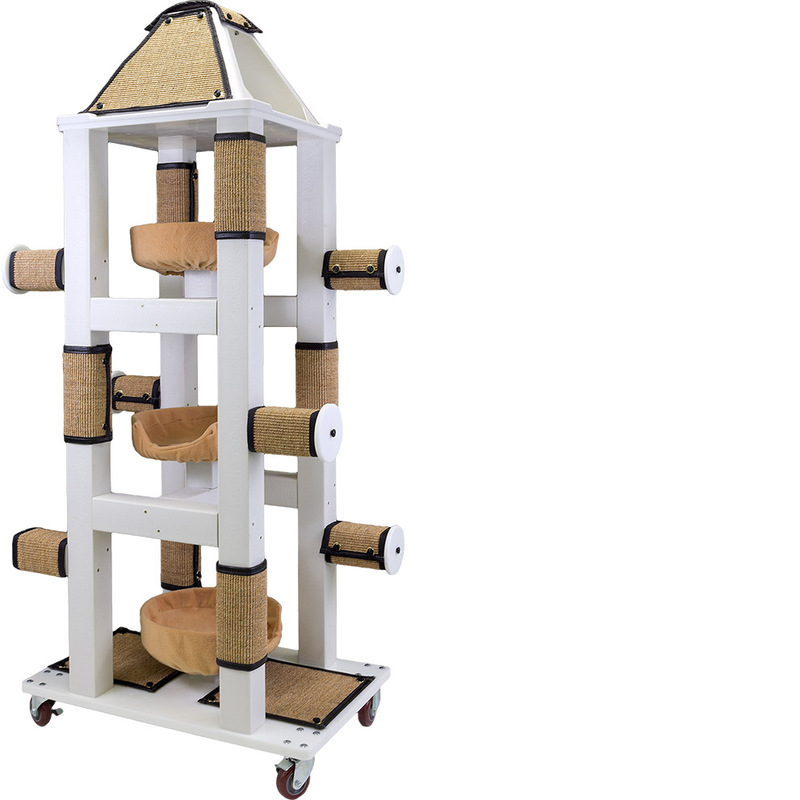 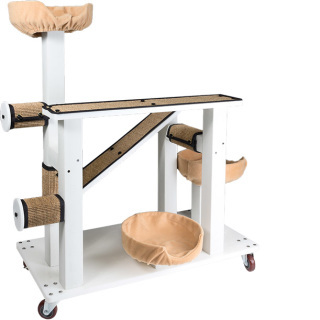 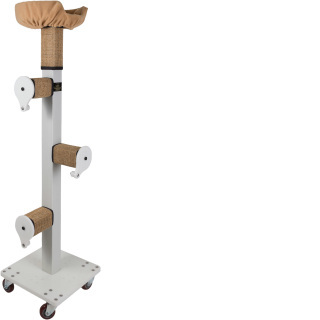 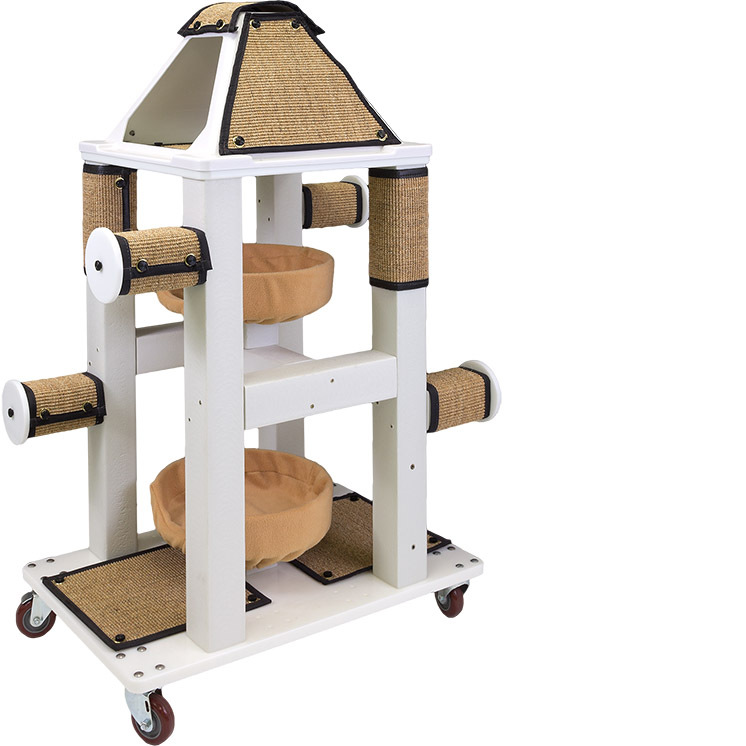 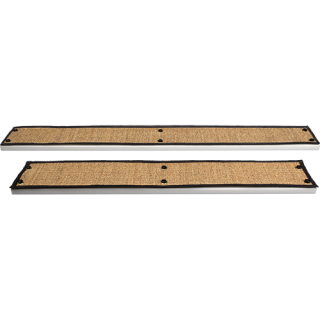 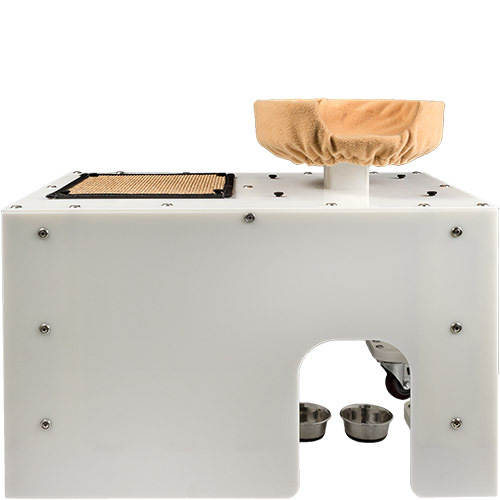 New Generation Equipment Cat Ramp (CR) Available in 2 lengths (4', and 5'), they are 7” wide with removable/replaceable sisal scratch pads covering the top surface. 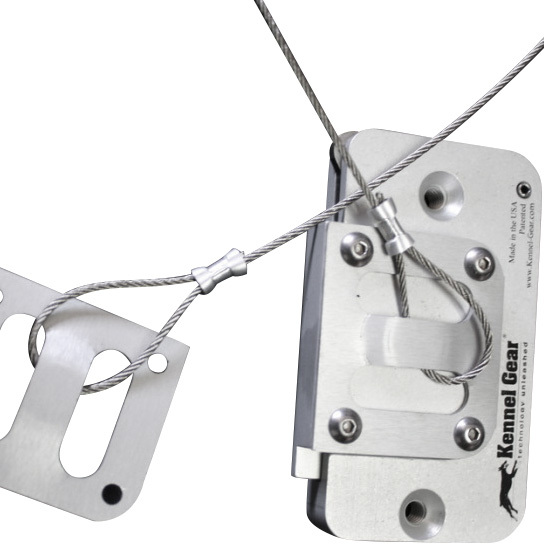 Hinge assembly required (reference second image).